The iTel P33 is the latest smartphone from iTel Mobility. The device comes in a 5.5-inch HD+ Display, with 720 x 1440 pixels resolution. The major selling point of the iTel P33 is the built-in 4000mAh battery, which should be able to easily take you through a full day of use or more. The device also has a Plus version, which has a 6.0 inch screen, and a larger 5000mah battery. The iTel P33 is the successor of last year’s P32. 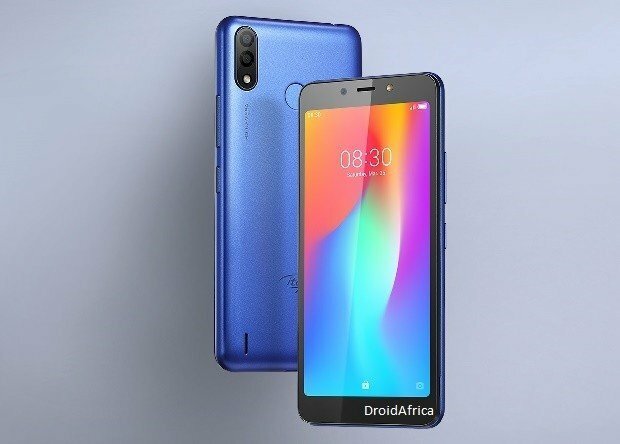 But this unit comes with a redesign vertical ccamera placement, similar to the iTel S33 mobile phone. The rear camera is a combination of an 8 + 0.8 megapixel sensors, while a single 5 megapixel selfie camera seats upfront. 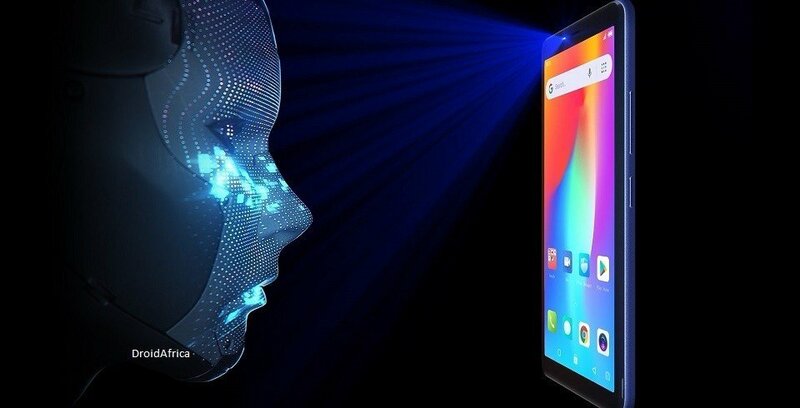 iTel was able to squeeze some Artifical Intelligence (AI) features (like Bokeh and FaceID) into the P33, but don’t expect 100% level of accuracy as on a more powerful devices like the Infinix Zero 6 or even the Tecno Camon 11. 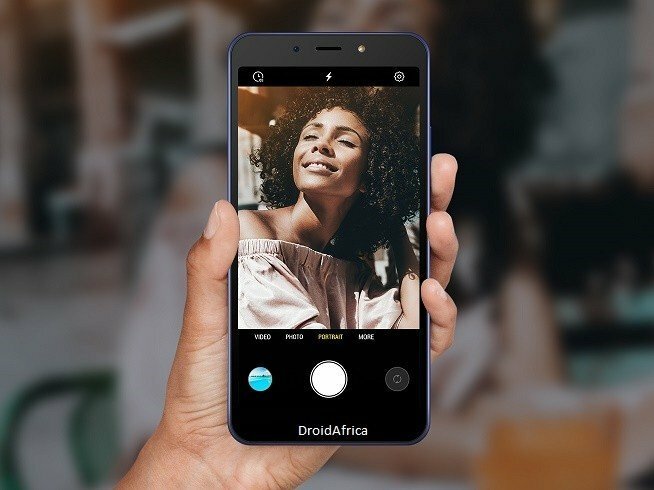 Aside FaceID, there’s also a rear placed fingerprint scanner, which iTel claims can perform 8 different tasks on the device, such as unlocking the device, answering calls, taking photo shots among others. 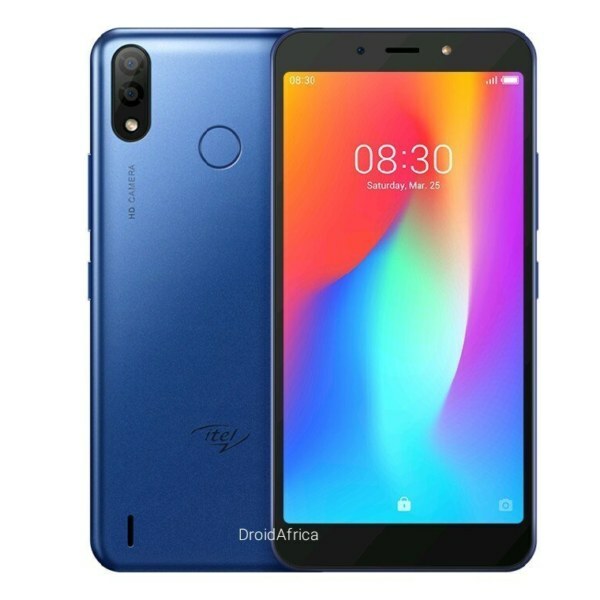 Specification wise, the device is powered by a Quad-core MediaTek MT6580A CPU which means; the iTel P33 does not have support for 4G LTE network. Along with the CPU, there’s a Mali-400MP2 graphic processor, 1GB of RAM and a 16GB internal storage, expandable up to 32GB via SD card. As mentioned above, the selling point of this device is the presence of a 4000mAh battery. Combining this battery capacity with Google Android Go edition is far enough to get you through 24 or even 48 hours of continuous usage. The detail specification and other silent features of the iTel P33 are itemized in the table below.